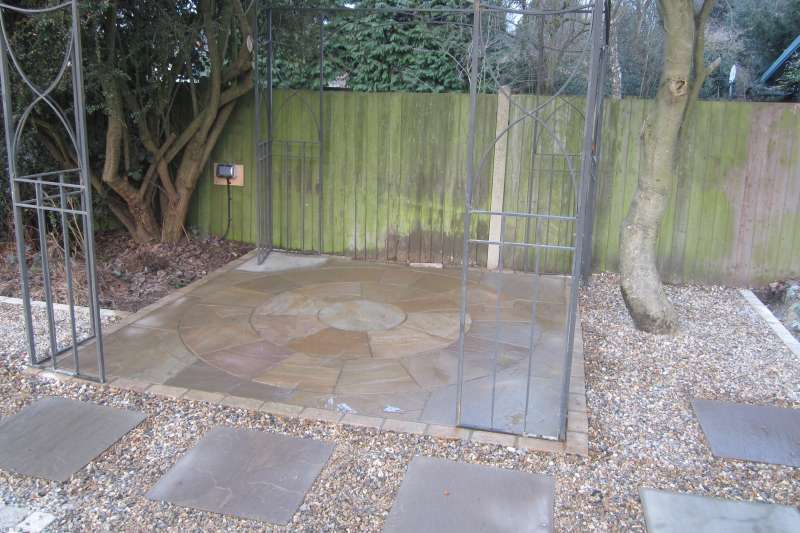 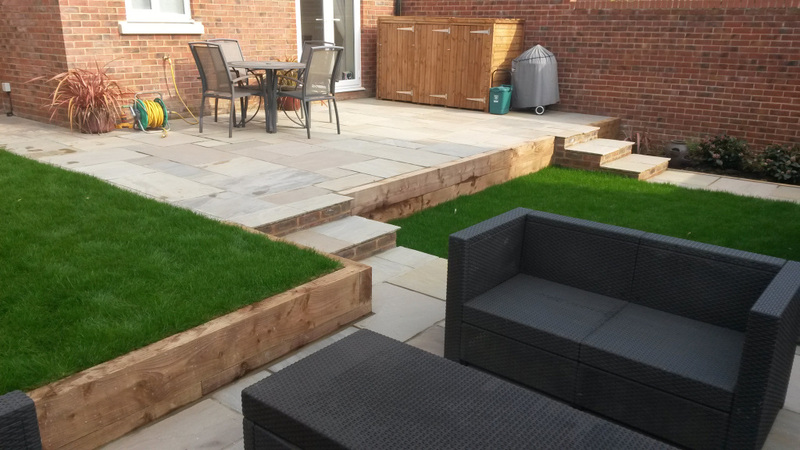 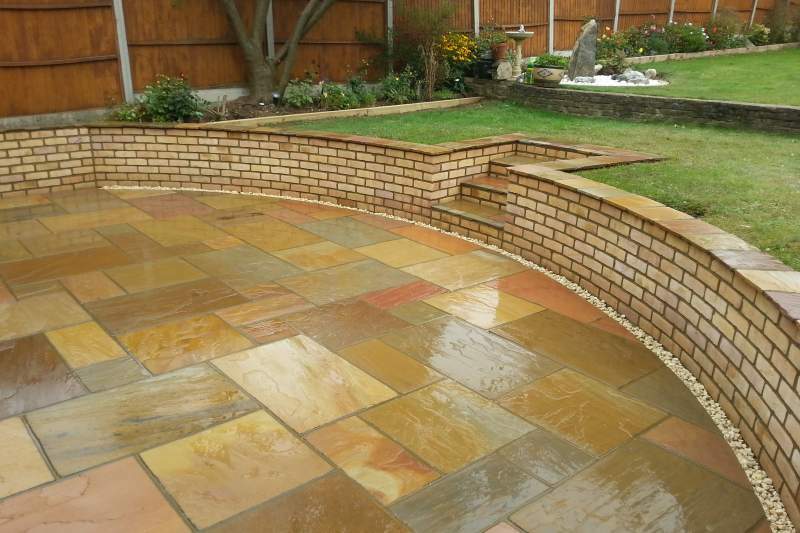 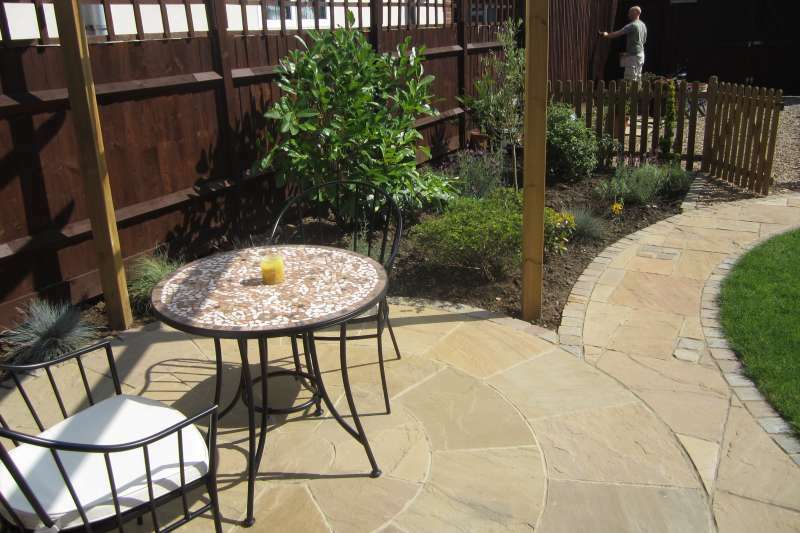 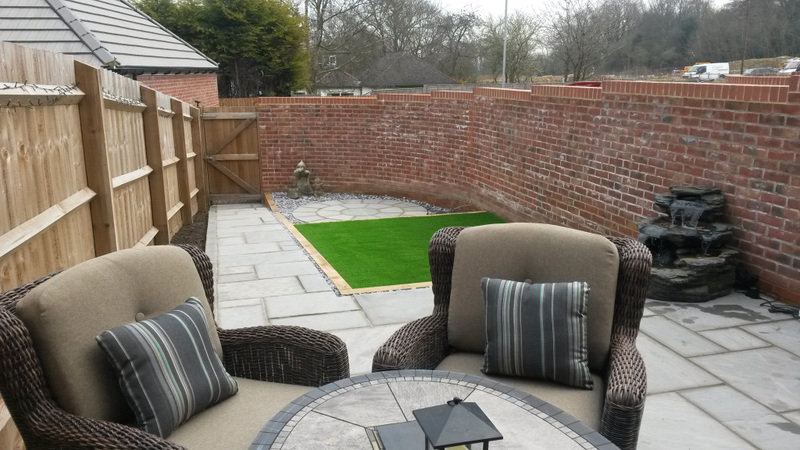 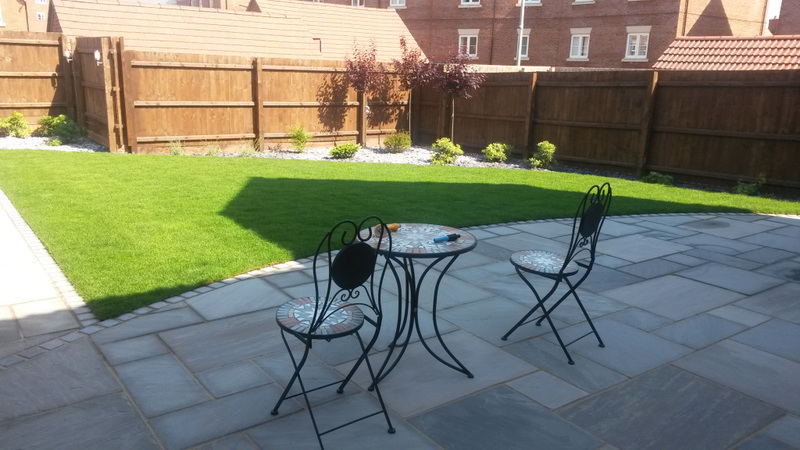 Building a new patio in your garden represents a good investment for your property. 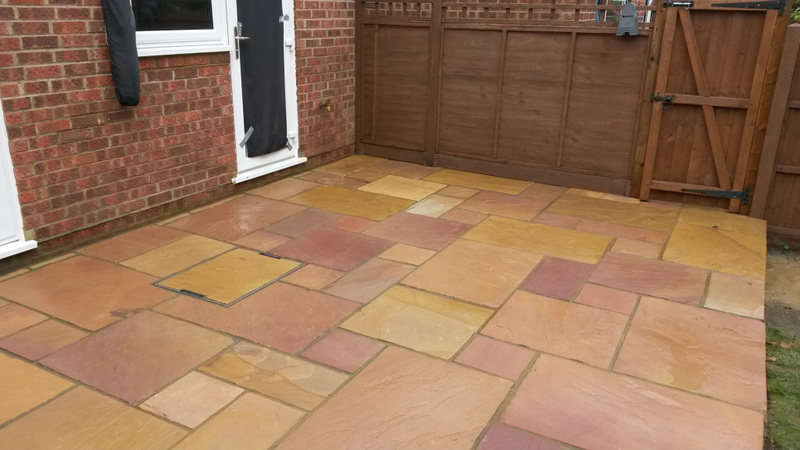 Typically a well constructed patio can add several thousand pounds to the value of your home even after taking into account the initial outlay. 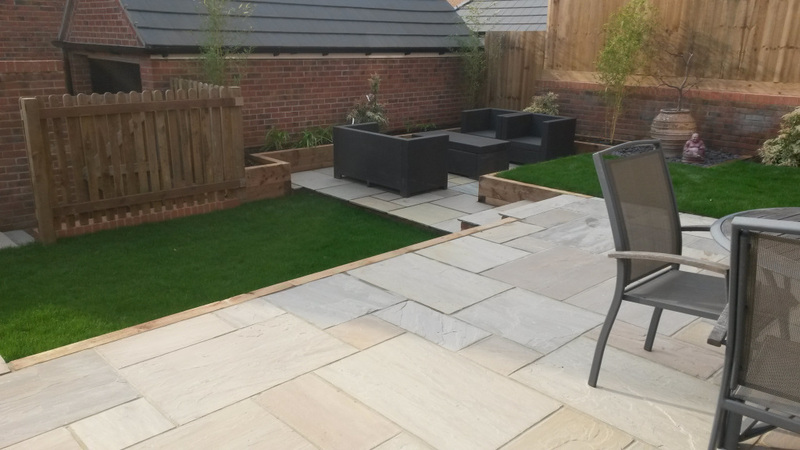 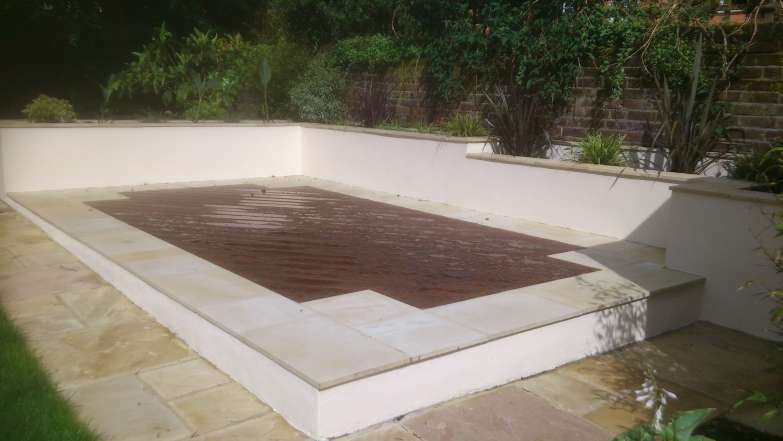 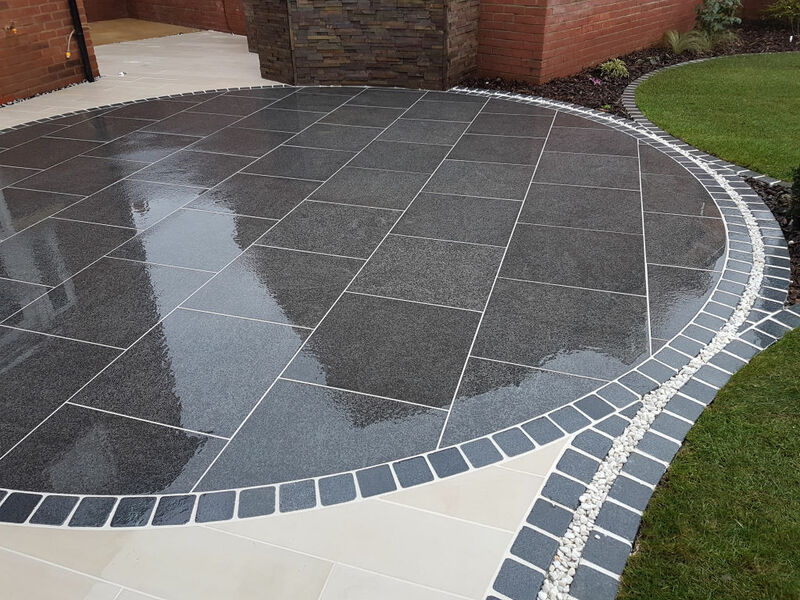 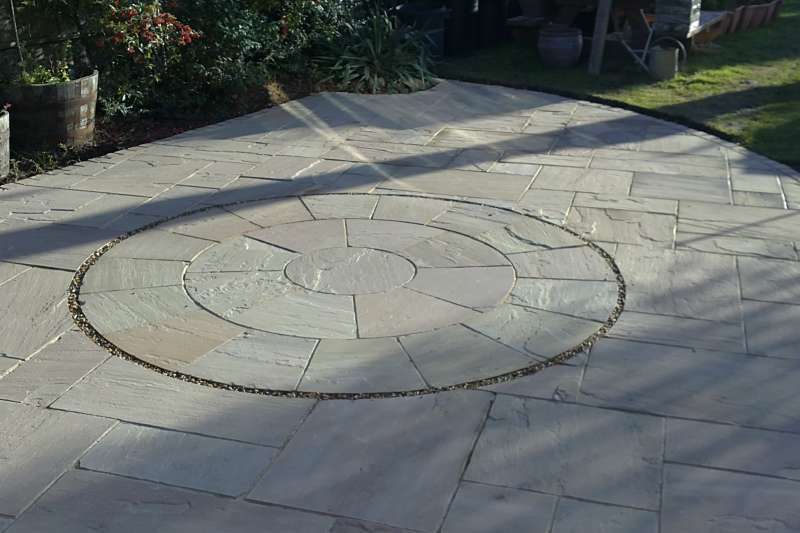 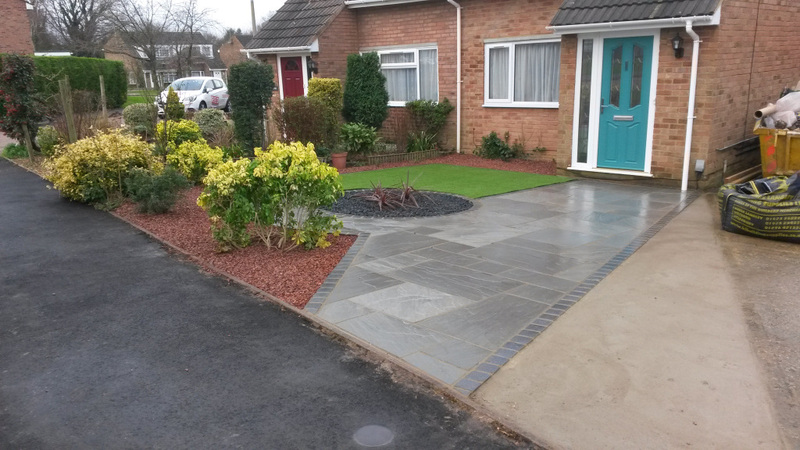 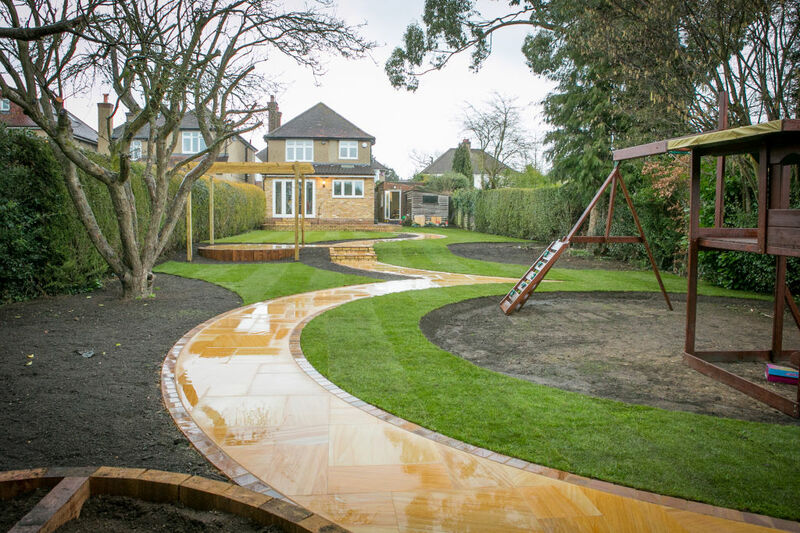 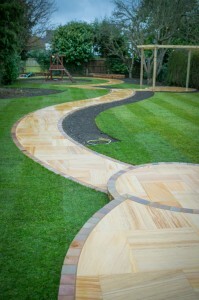 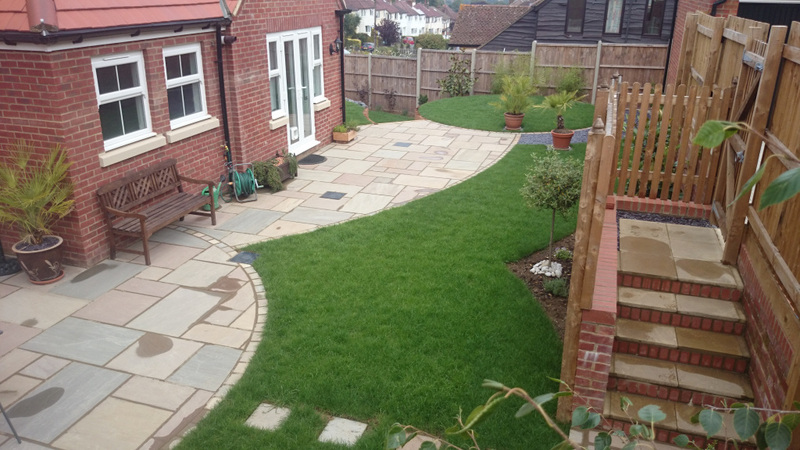 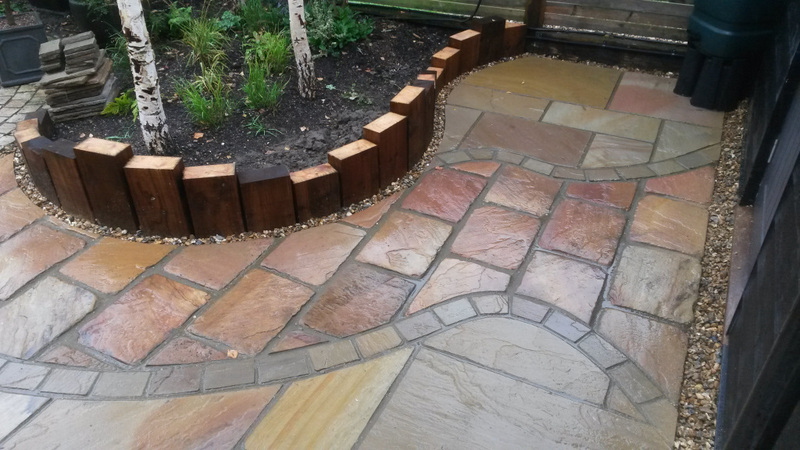 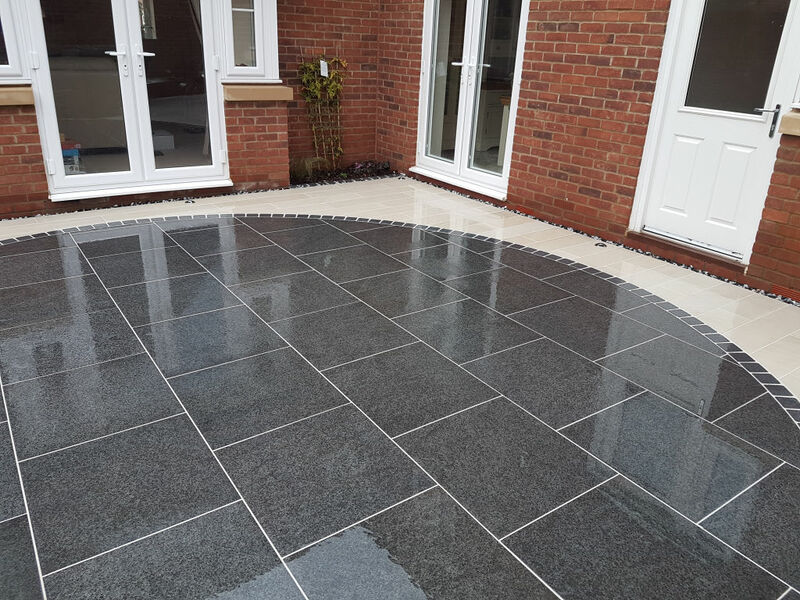 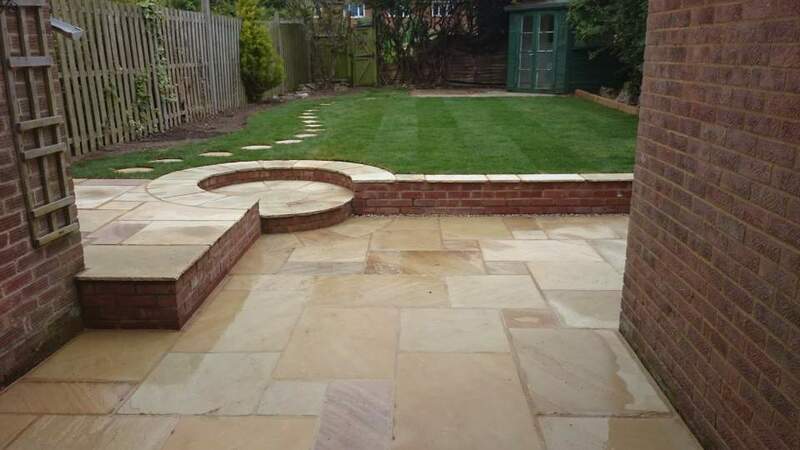 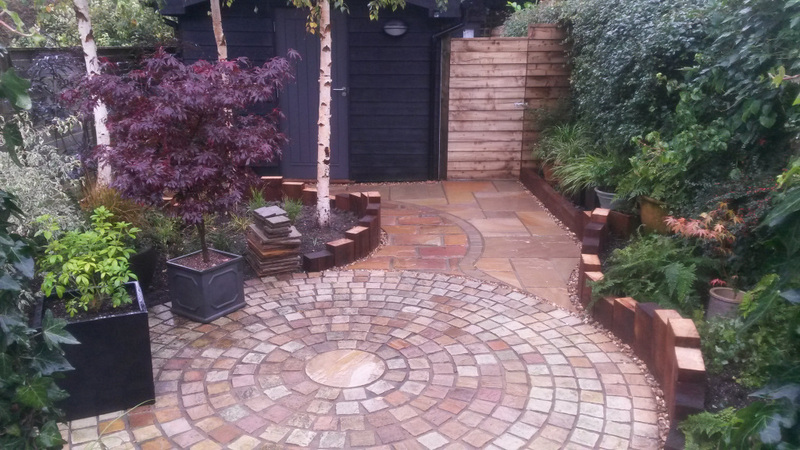 Whether it is a large seating area for entertaining, a smaller circular area for more intimate gatherings or a winding path you require, we have the know how and experience to ensure your new paving is laid to the highest standard. 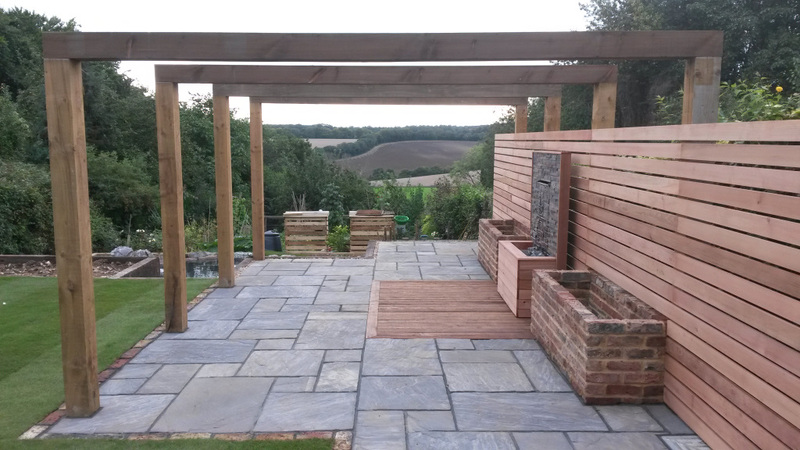 If you are after something a little out of the ordinary our design team can add a dash of artistic flair to proceedings and create a unique setting for you to dine and entertain. 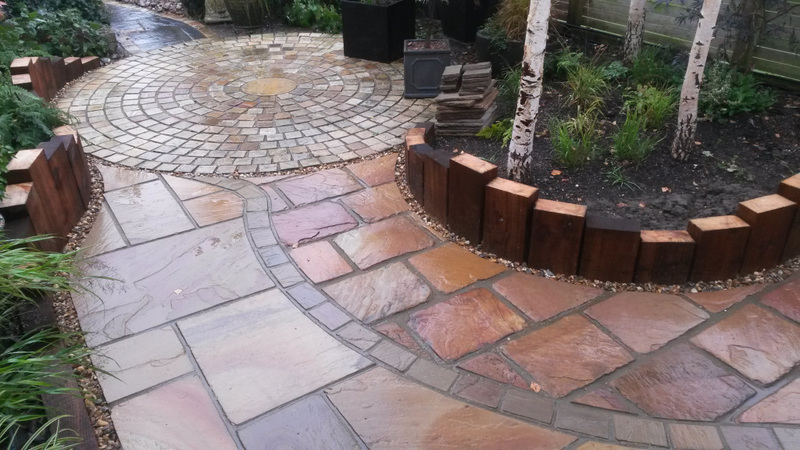 To find out what we can do for you visit our online enquiries page, or call us now on 01442 265297.